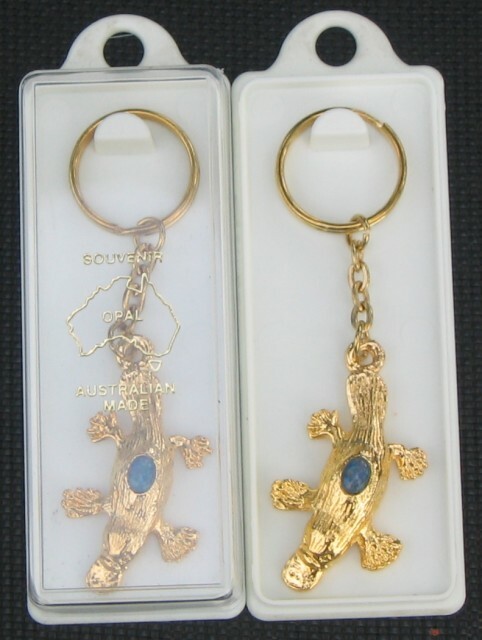 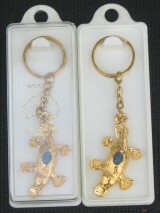 Australian made gold plated pewter platypus key chain with Australian opal chips in a small souvenir plastic box. 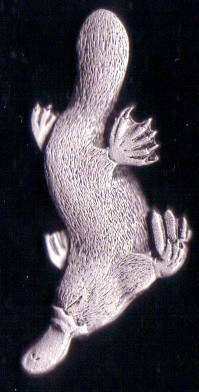 Platypus size is 1 7/8 inch /45mm. 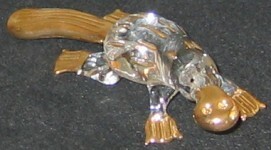 Australian pewter platypus figurine in a nice velvet pouch is an elegant gift from Australia. 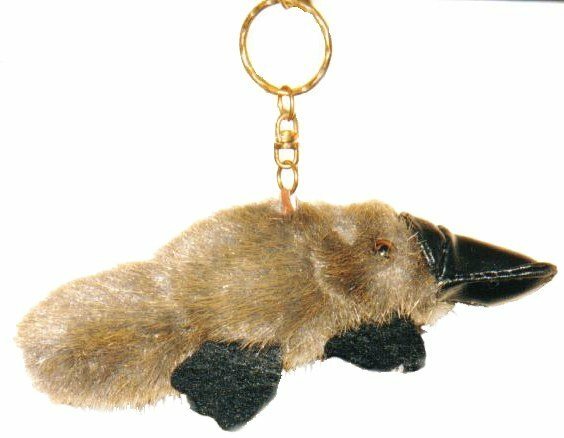 This platypus key chain with the small stuffed platypus (5 inch /12 cm) is a nice little gift. 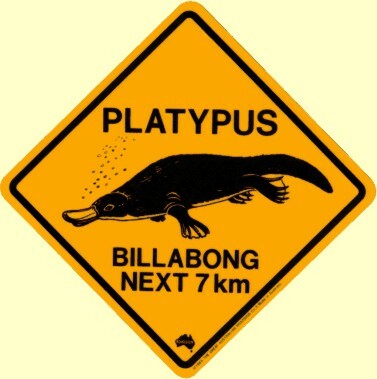 Platypus and wombat wooden Christmas decoration set is laser cut from highest quality Australian timber and will give a festive Australian touch to any Christmas tree. High quality platypus road sign vinyl placemats & stickers. 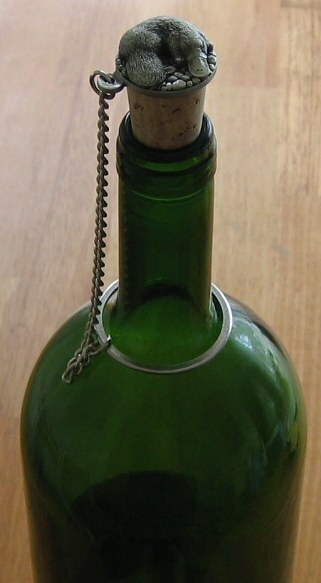 Carefully crafted by Tasmanian Artist this platypus wine stopper is created of Australian pewter. 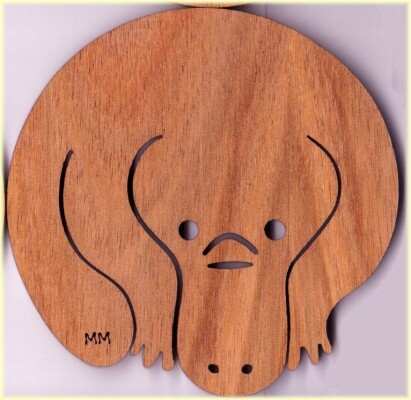 A set of six Platypus coasters laser cut from native Australian Blackwood.